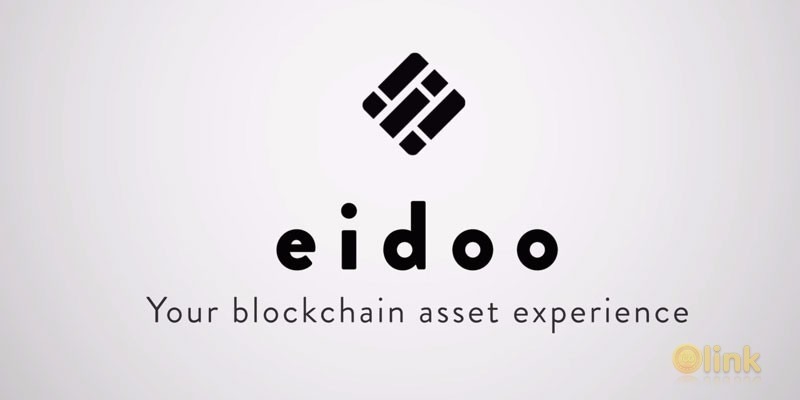 Eidoo is a blockchain-to-human interface simplifying the interaction between the blockchain and its users. The purpose of Eidoo is not only to accomplish things that others do not, but to do it in a different way, through a safer and simpler method, maintaining a special focus on the user experience and enabling the complexity of the crypto world to be more understandable. 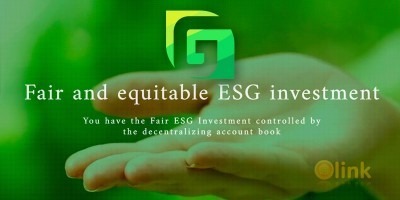 - a fast, easy to use, disruptive, flexible, feature rich, turn-key Ethereum implementation, based on ERC20 standard and EVM contracts, with an embedded token system to fund the development. - a secure, scalable, long-term oriented, privacy-compliant Bitcoin implementation, based on the new asset protocol RGB and off-chain trusted computing, with a traditional non-profit open source funding approach.